Here is the website from the video I posted the other day. I finally found it. This is a overview of Northern California on the mounting of November 8th. It is a Colorado State site. I looped it starting at 14:45 utc which is 6:45 am here in California. This is when you see the 3 dots and other dots then the smoke. People in Paradise claimed the fire started around 6:30ish am and this confirms that. PG&E is claiming it was now started from a power line on Pulga (flea) Road and not an actual camp fire. 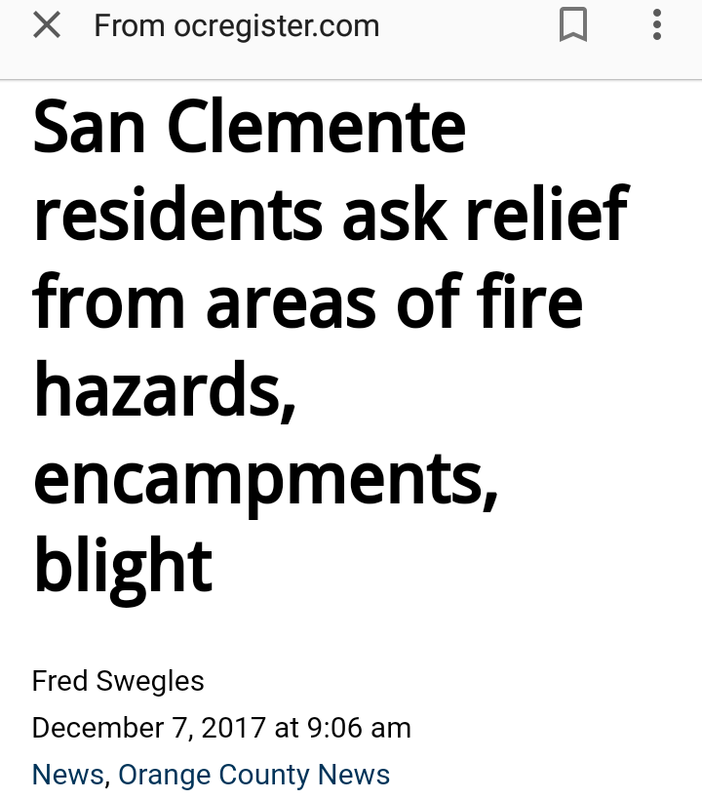 And honestly, it is called the Camp Fire because of the road it started on by Pulga Road. I’m willing to bet that this Paradise fire has something to do with these blue dots and black square. I would also like to know how smart meters would react to a power surge from a 115 kilovolt line. I have read in the past how a strong power surge going to smart meters would blow up sides of houses. So it’s safe to say tat these surges could cause explosive surges. 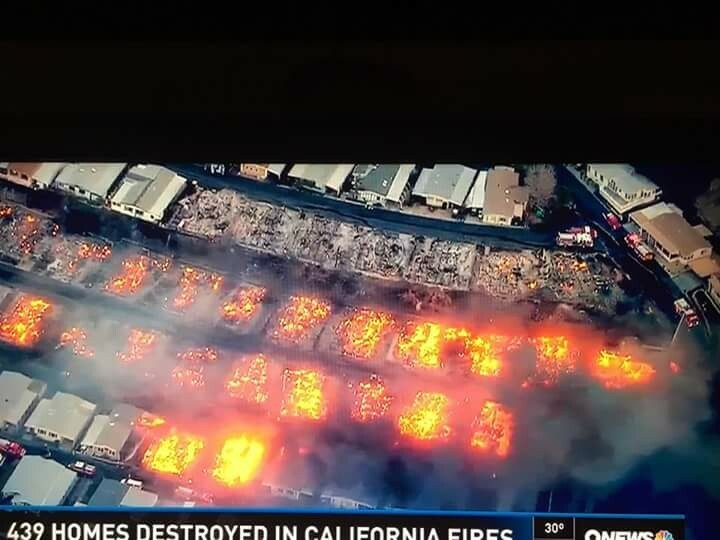 Ironically, the talk about these fires are due to the land grab for the new California Rail Line shouldn’t be lost knowing now that the area that the fire started at is owned by Union Pacific railroad and is their private crossing. Not only do we have a coincidence that where the fire started was a private crossing for Union Pacific (California rail irony) but you have it starting near an OAK filled canyon. 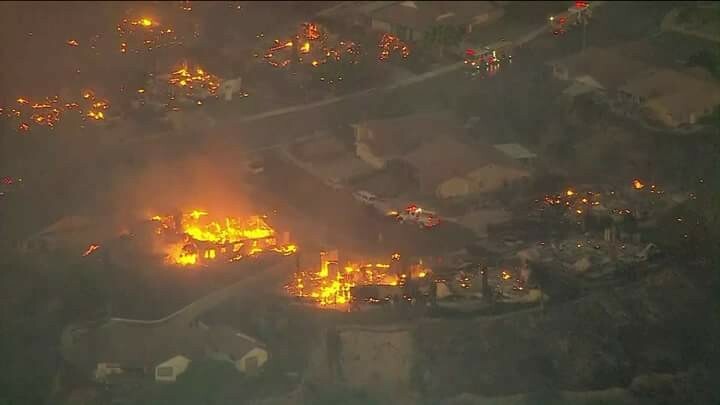 The day before you had a “shooting” in THOUSAND OAKS and the next day you had the Woolsey fire that was in THOUSAND OAKS once again. Remember when Trump was gifted a oak tree from Macron? He “planted” it then dug it up a few days later. The oak tree in the occult represents the divine masculine. Now what is really interesting is when you go to the book of Joshua you read about the Jewish people at an OAK tree in Shechem where they make a covenant with Ba’alberith. This covenant was wth the lord of the flies Belzebub. These two names are interchangeable and the covenant was made at an OAK tree. All coincidence right? 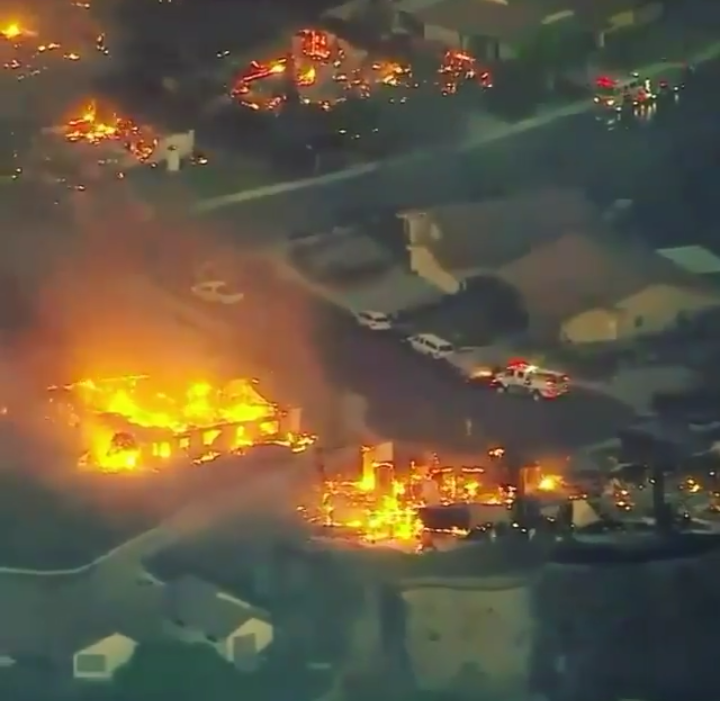 Now…Would you believe me if I told you that “the devastating Woolsey Fire (that) broke out in the area of the Santa Susana Field Laboratory, with flames (was) burning a portion of the former Rocketdyne facility. (And that) decades ago the lab was used for testing of nuclear reactors and rocket engines. 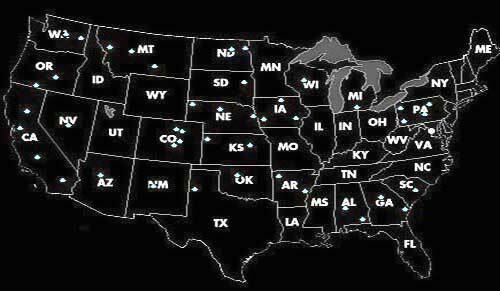 In 1959 there was a partial nuclear meltdown at the site” (that is now owned by the Department of Energy and Boeing). Would you believe me if I told you that Rocketdyne was associated in making a laser technology called Chemical Lasers and that this is a “laser that obtains it’s energy from a chemical reaction”. This was the very beginning of DEW. What a strange web that has been weaved. By the way, these are actual quotes from msm. Links are here and here. So without actually saying it outright, can you guess what I’m trying to say? And you’ll read HEL or High Energy Lasers were replaced by DEW. What an anagram right? HEL. More like Hell on Earth. Here’s the best scenario that I can think of for how all these fires are starting. This is based off of all my research on chemtrails, HAARP, geoengineering, DEW, smart meters and weather control in general. I honestly do think that DEW or direct energy weapons are being used to ignite these fires. 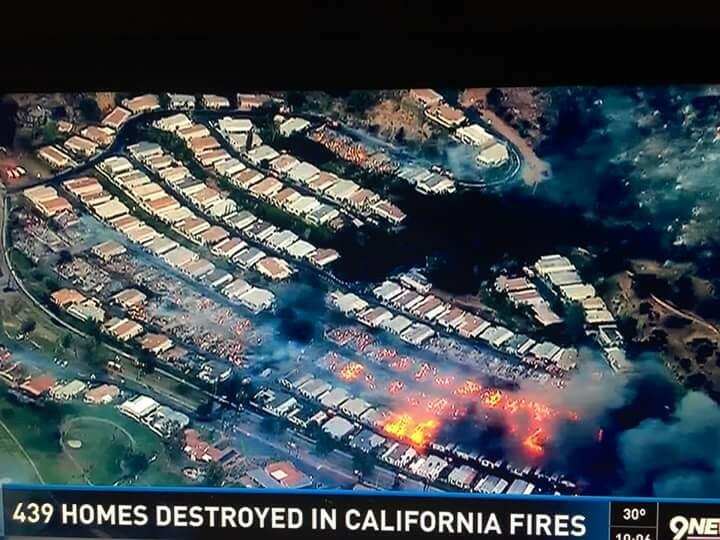 Once they get ignited I believe the land and the houses are so flammable based off of chemtrails being poured on them on a daily basid, that this is why fires are sweeping through so fast. Not only that, you will see the one common denominator with all these fires is that there are heavy winds at the time. Paradise had up to 30 to 40 mile an hour winds that were steady. Last year during the Santa Rosa fires I believe they had 60 mile an hour winds. This is due to HAARP and the geoengineering that goes along with Chemtrails and spraying heavy metals in the air. Let me first say that I don’t actually believe they are using DEW in the form of lasers or infrared lasers to hit each individual house. 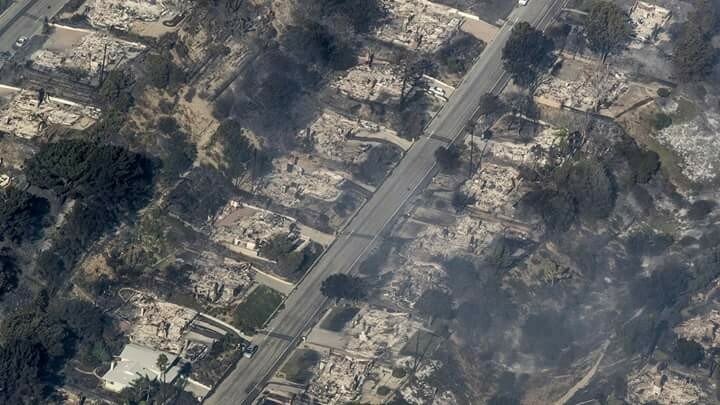 I think there is a reason as to why we see blocks and blocks of residential areas where each individual house is obliterated and incinerated but you still see the grass and trees that are green. If it is all based off of direct energy weapons, then it has to be one huge laser that covers a big area. Now this could be plausible but I think my theory would be more realistic. And one giant laser field would definitely explain why cars, metal and porcelain are melting the way they do in such a high heat. 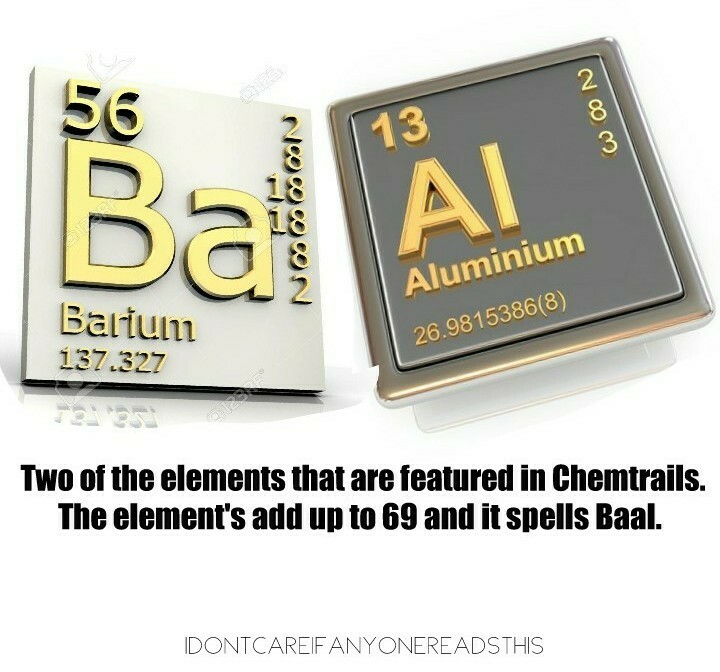 Now this could also be caused because the fire is actually so hot based off of the chemicals: aluminum, barium and strontium that are in Chemtrails to begin with. Once these fires get going I think they automatically become a furnace based on all of the combustible chemicals that are covering everything. I believe we are all standing in Nebuchadnezzars furnace but don’t fear people, Jesus is standing next to us. So I do believe Dew is being used but not like how people are saying. I’ve gone through countless reports and articles from various fires since a few years ago. The one thing that they all can agree on is that PG&E, Edison or any other Electric Company is at fault. When it’s all said and done there always seems to be lawsuits aiming towards the electric companies. In this case for California there is always lawsuits after the fact against PG&E and Edison Electric. And the electric companies are accepting the fault. Now what I think is happening is that PG&E is not lying when they say a power line was the source of the fire. I believe that a power line could be the source of the fire and in every instance with the California fires, they’re telling us exactly where each fire started and why. 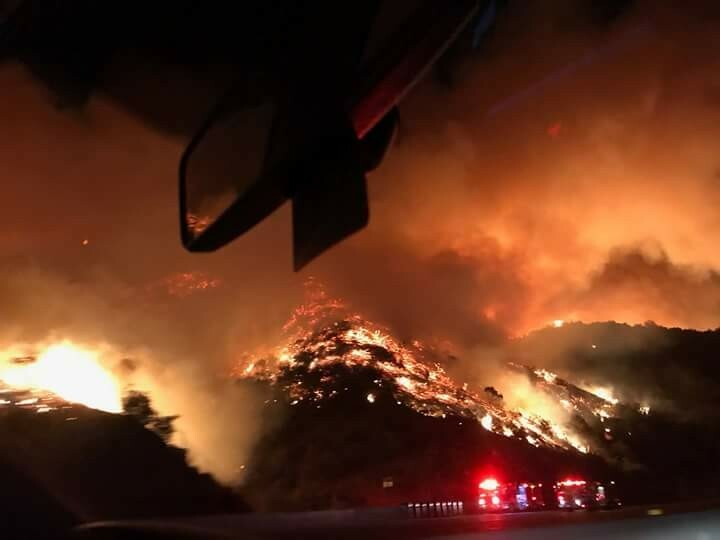 Last year in Southern California the Thomas fire was started by a powerline and they actually admitted to it. This year in the recent Paradise fires, PG&E is admitted that there was a fire that started from a power line on Pulag Road near Feather Creek Canyon. So here is my theory. I think the elites or the Chinese or our own government or whoever it may be, is using DEW lasers that are pointed directly at power lines. 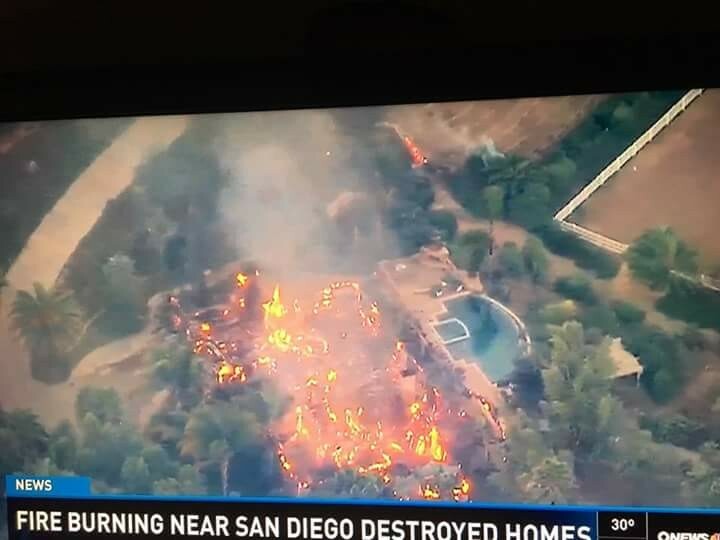 Now I’m not sure if it’s through planes or satellites but I would lean more towards a satellite causing these fires issuing DEW, especially if there are more lasers being fired then just one. I could be wrong and it could strictly be planes but I believe it’s satellites. And honestly, they could be using both but it actually doesn’t matter. So I believe they were firing lasers at electrical power lines. What happens when it hits the polls is it destroys the polrs and arcs the electricity towards either direction and surges the power. As it goes down the line, it hits each smart meter that is connected to the line and in some cases rattles the home or shakes the home like an earthquake and it explodes and catches fire. 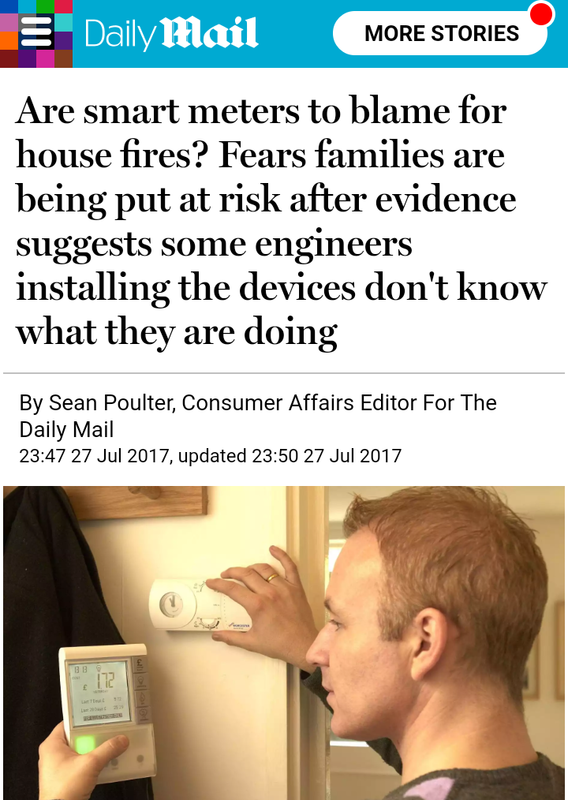 As it hits the smart meter, the smart meter explodes and catches fire, then it sends the whole current through the whole house. We have no surge protector on our house to stop with way a smart meter can do if there is power surge. I hope you’ve been noticing that the residential fires in buildings that have caught on fire, all look as if they were caught on fire from the inside out. This would make sense in the theory of smart meters causing these fires. Next time you look at the pictures of the house burning from one of these quote-unquote “forest fires”, I want you to see that the walls/frame of the house are still standing as a fire is fully engulfed inside of the house. This would explain why there were no trees or grass caught on fire. I believe this is why it looks like bombs went off at these houses, because in reality they have. And they are called smart meters. To me, this explains why the fires are moving so fast in such little time. The people in Paradise woke up at 6:30 in the morning and within minutes their house was engulfed. I believe smart meters being triggered by a direct energy weapon from a power line is the cause. 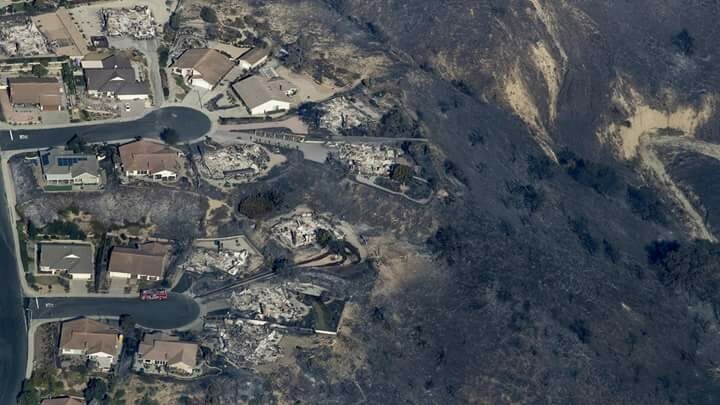 I also want to point out that as far as the people of paradise goes, I have read where a lot of the residents were sent statements from their insurance company stating that their fire insurance was no longer being covered. Now this is why we see the residents of Paradise putting blame on PG&E and wanting to sue them. PG&E has argued that it is not their fault because it was from a power line that was on private land, but this private land what we segway and thoroughfare for the Union Pacific Railroad. PG&E has asked the state of California to bail them out in the case of future lawsuits. I bet the state of California does side with PG&E and will say that they are not liable in these lawsuits. The interesting thing about PG&E is that board director Roger H. Kimmel is Vice Chairman of Rothschild Inc. I can’t tell you the reason as to why all this is happening in California. Is it due to the lack of morals and the wickedness that seeps through this state. Or is it the land grab for the California rail. Or they trying to retrieve gold Underground. Or is it strictly money that is to be learned from these events through Insurance scams and fraud. Or maybe the Chinese really do own the state of California and after all these years they’re coming back for what they feel bwlongs to them. I can’t tell you what it is. I can’t tell you why it’s happening. But I have a great idea on how this is happening. It doesn’t matter who’s doing it for what reason. These people are wicked and evil and they don’t cherish human lives. They’re trying to bring order out of their chaos and starting with California will get the whole country on board. In any case, I say repent of your sins and turn your heart to Jesus. We know through scripture that fire is coming and that’s how judgement will be brought up on the world. There’s nothing to be afraid of because the scripture tells us that we as Christians are to be tried through tribulations and we will be refined through the fire like gold is. First Santa Rosa. Now we have Santa Clarita. This recent fire is called the Thomas fire because the fire started at St. Thomas Aquinas Roman Catholic Jesuit School. Thomas means twin. 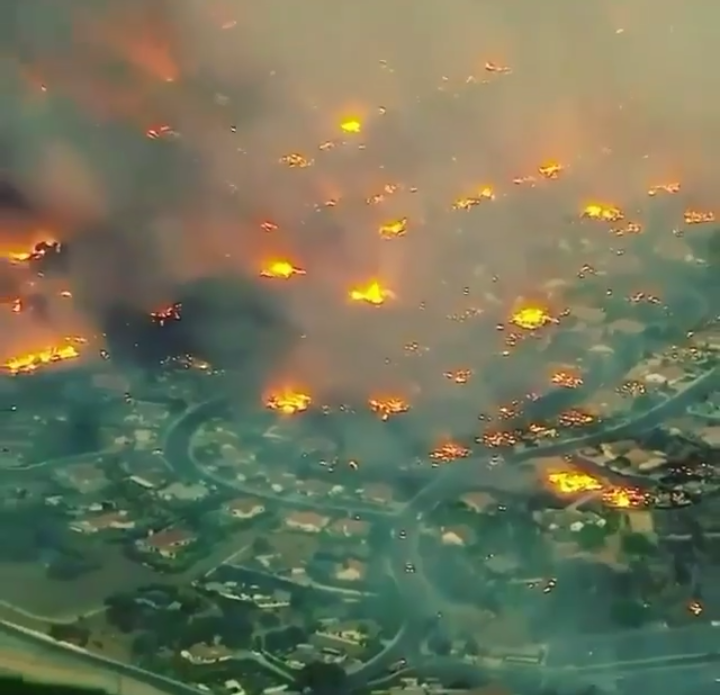 We now have California twins Northern California and Southern California being set ablaze. These two seperate fires seem to have the same m.o., some areas being touched and some aren’t (green trees and vegetation) all the while everything is turning to dust and ash. When I wrote about the Santa Rosa fire the day after it started I mentioned how I believed DEW technology may have been used. I still think this is the case but I thought about a scenario yesterday. Notice in the Ventura fire you seem to have pin point accuracy with these fires. Sometimes it looks like it just isn’t random. So I started thinking about how these fires could have started. The firefighters never know until after the fact and most of the time they rule out arson and claim it was from PG&E power lines. Obviously PG&E always denies this. So in the case of PG&E I had something pop up in my head yesterday. Now look at the pictures above and notice how trees and vegetation are untouched but the house is engulfed. Why is this? Well we may need to take smart meters into account. 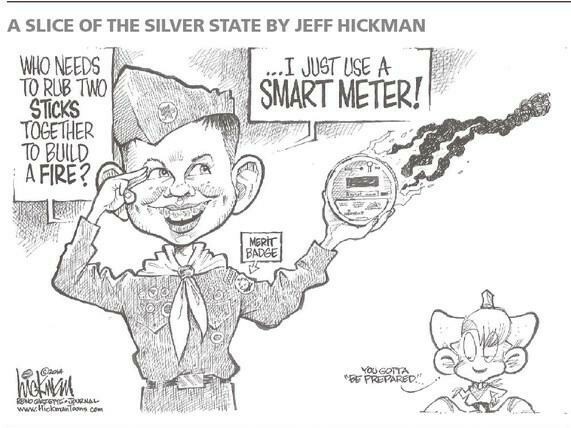 If you don’t know what smart meters do then I suggest you do a quick Google search to find out. They collect (recieve a signal) data, send a signal/data and are being run off of EMF waves ala wifi. Know here is the thing with smart meters. Not only do they collect everything you do electrically in your household, they act as a ticking time bomb. In the last few years we have seen lawsuit after lawsuit in California with these smart meters exploding. And a lot of these lawsuits come from you guessed it, Santa Rosa. Here is a recent article on this. “One meter reader from Marin told the judge that PG&E was covering up Smart Meter fires and that he lost his job for not being quiet. He said when a customer had their power remotely turned on, after a a delinquent bill was paid up, the Smart Meters were frying. Notice where the hearings are at. Santa Rosa ✔. Los Angeles ✔. Santa Barbara ✔. We still have two on that list and I happen to live near one of them. So the station is this, are smart meters part of the problem? Are these being blown up intentionally by someone or something? Are DEW weapons being used and smart meters are acting as a GPS beacon for a point of contact? Maybe the cause of these fires has been right under our noses this whole time and we just aren’t seeing it? I’m not saying that this is the cause but it doesn’t hurt to connect some dots and then ask some questions. And if we throw Chemtrails in the mix, I believe these heavy metals that are being sprayed are being used as ignitors. Not only is there barium, aluminum, strontium, coal ash, we are seeing all of this grouped together by nano-particles. This enables an explosive once ignited like we’ve never seen. I honestly think that this is why these fires are so hot and intense. Metal, glass and porcelain is melting like ice cream in these fires. Just to put it all in perspective, first fires (which they claim these fires are) burn at 1,400 degrees Fahrenheit. Glass is at 2,800 and porcelain is at 6,000. You can do simple math and see that something isn’t right. Now notice what the system is called. AHSES. This may all be coincidental but AHSES looks like a bad anagram for ASHES. And ashes is what these fires are turning everything into. So we see AI has been used to run solar plants abyss other things, not only taking away human jobs but also controlling our grid. So is this what is starting these fires in California? Are demonic fallen entities in the moniker of AI starting these fires? 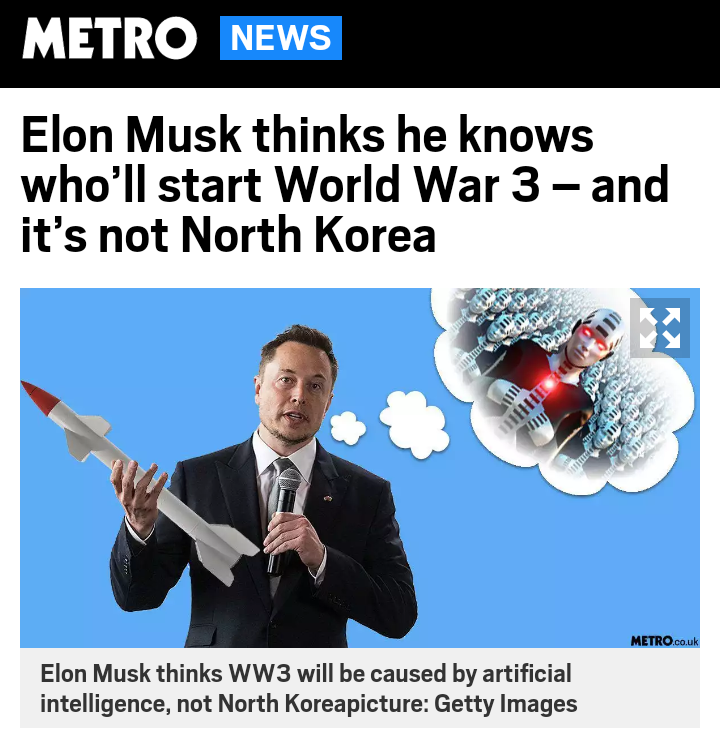 There have been qoutes that say the next world war will be started by AI and this brings WWI, WWII and WWW a more plausible reality. 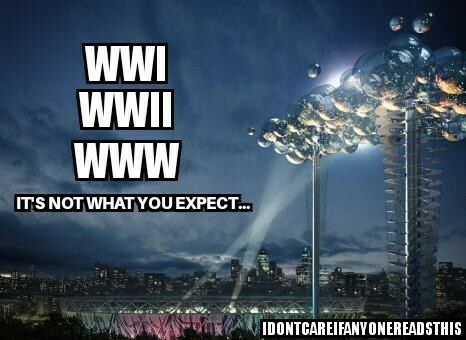 Could you imagine, the web or net being the beginning of WWIII. It can happen as it most likely will. In another reply on Twitter, Musk speculated that an AI system could choose to start a war “if it decides that a prepemptive [sic] strike is most probable path to victory.” Full article here. “The U.S. Department of Energy will explore whether artificial intelligence could help electric grids handle power fluctuations, avoid failures, resist damage, and recover faster from major storms, cyberattacks, solar flares and other disruptions. 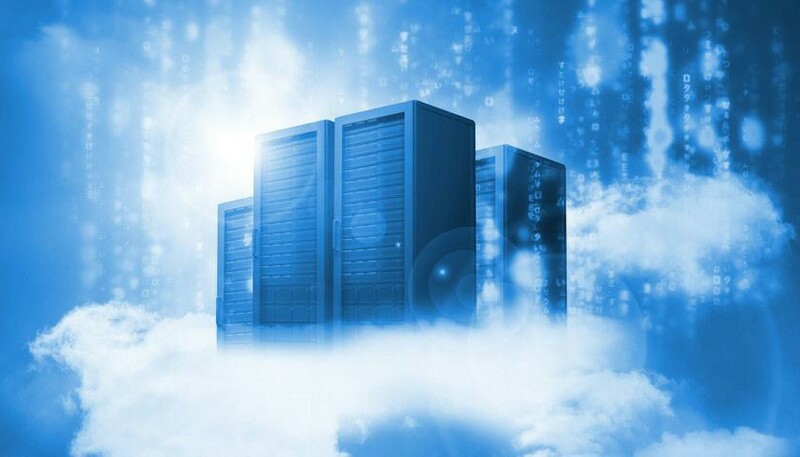 A new project, called GRIP, for Grid Resilience and Intelligence Project, was awarded up to $6 million over three years on September 12 by the U.S. Department of Energy. 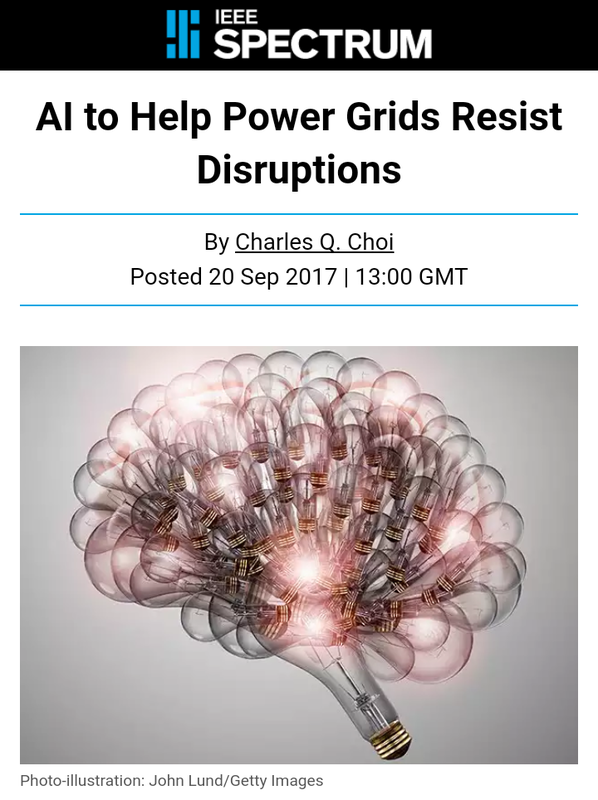 GRIP is the first project to use artificial intelligence (AI) to help power grids deal with disturbances, says Sila Kiliccote, GRIP’s principal investigator and director of the Grid Integration, Systems and Mobility lab at the SLAC National Accelerator Laboratory in Menlo Park, Calif. 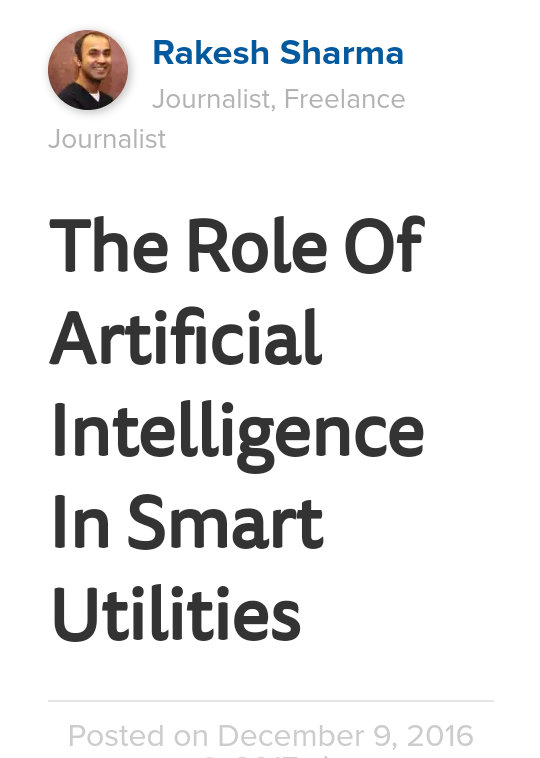 So AI has obviously become a player in controlling our grids and electronics. This brings me back to the demonic entities that are called locusts in Rev 9. They are not to harm anything green and alive. The spiritual interpretation are those who are covered abyss protected with the seal of God but if there was a physical foreshadowing, I would say these fires are a good example of a type and shadow. Rev 9 is not being fulfilled with these fires but it may be a sign of what’s to come when this veil is completely pulled away. Put your trust and faith in Jesus and make sure your are born again and are sealed with His Spirit in these coming days. Time is getting short. Info of smart meters here and here.